The Fed's economic assessment did not change much. It still is seeing a relatively robust. What changed was the Fed's changed rhetoric: Patience flexible and flexibility on the balance sheet, if needed, while committed to ensuring ample reserves. The Fed will continue to let $50 bln a month of maturing assets roll-off the balance sheet. It dropped the reference to "future rate increases" and its risk assessment, that previously was said as roughly balanced. Powell was explicit: policy was now in a clear wait-and-see mode. In a separate statement that discussed the balance sheet linked it back to economic and financial developments. This seems to contradict the June 2017 statement that uncoupled the balance sheet developments with policy signals and its reaction function. It was understood as dovish, taking rates and the dollar down, and sending equities higher. 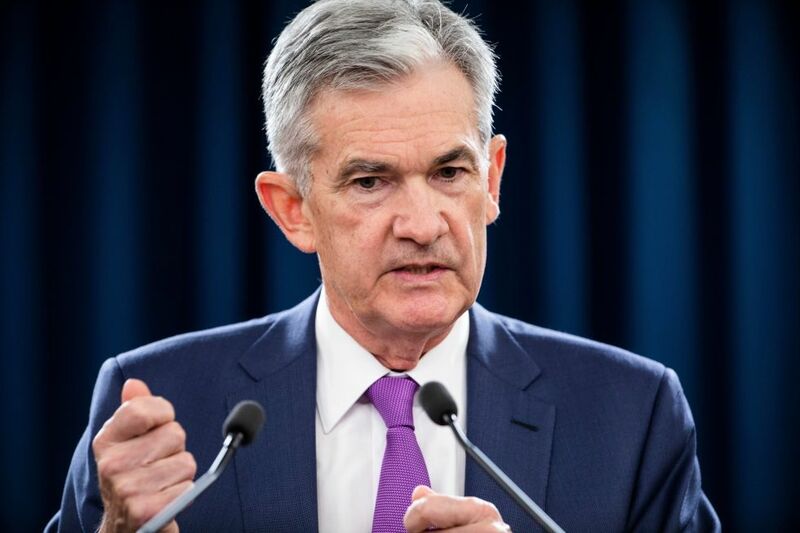 In his statement, Powell clarified this and played down the link by indicating that it would not be an active tool, but under some conditions, an adjustment may be necessary. The Fed funds are the main policy tool. Surveys of market participants see a new normal balance sheet around $3.5 trillion. The balance sheet needs to be bigger than it was before as banks are required to hold more regulatory capital. More Fed decisions on the balance sheet will likely be forthcoming at future meetings.